We love taking Feel Good Guru on the road! We’ve made our Nosara Costa Rica Yoga Retreat with Jackie Szabo an annual opportunity to change scenery and recharge while sharing strong, healthy, plant-powered food from one of earth’s most beautiful Blue Zones where you practise yoga twice/day and sunset gaze every eve. It’s glorious. Next one January 2019! 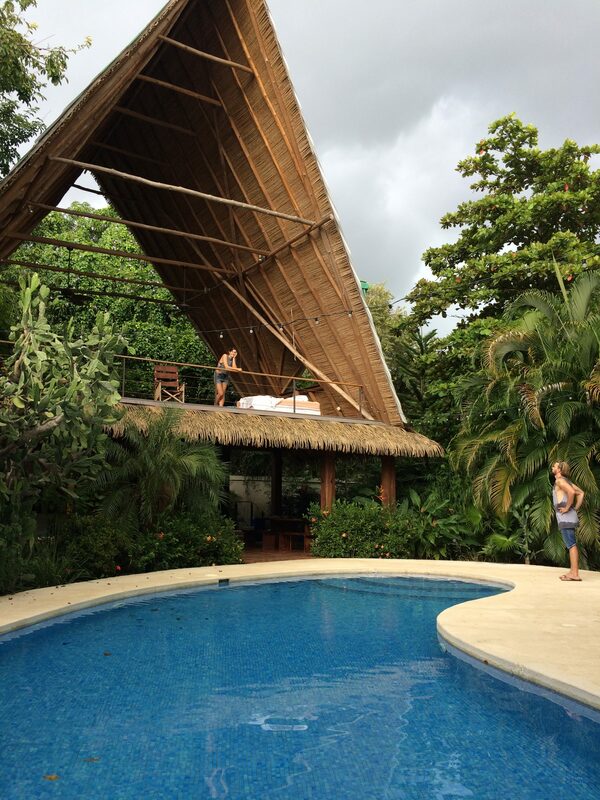 Feel Good Guru Nosara Retreat #5! We’re packing up our kitchen and heading east for an exclusive weekend getaway in September to Prince Edward County.